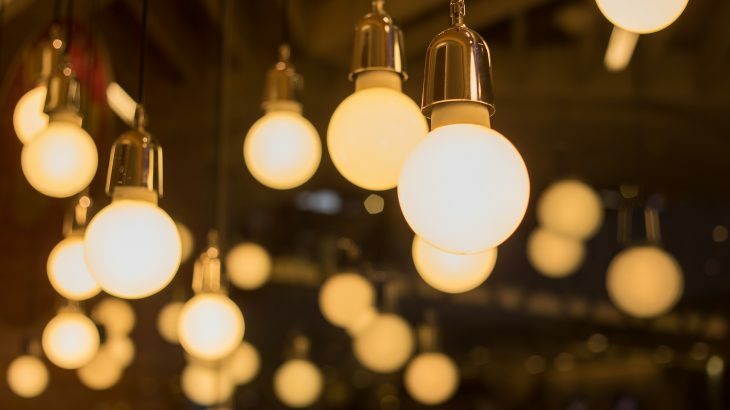 Earlier this year, the Trump administration-led Department of Energy announced a Notice of Proposed Rulemaking to rollback Obama-era efficiency standards set in place for lightbulbs. The controversial announcement has caught the attention of environmentalist groups concerned about what rollback would mean for energy use and climate change. In 2017, lightbulb efficiency standards were expanded, and a rule was put in place requiring that most common lightbulbs meet a set standard of energy efficiency with the rule going into effect by 2020. Now, the Department of Energy, under the direction of the current administration with a long tradition of rolling back green Obama-era policies, wants to amend the rule and loosen standards. The Appliance Standards Awareness Project reports that the move would not only prove costly to the environment through increased pollution, but would also cost consumers billions of dollars each year in electricity savings. If the rule is amended, electricity use will increase by 80 billion kWh (kilowatt hour) per year, which in turn would increase emissions and energy demands. The Natural Resources Defense Council also found that rolling back lightbulb regulations would generate 25 coal-burning plant’s worth of extra electricity each year.